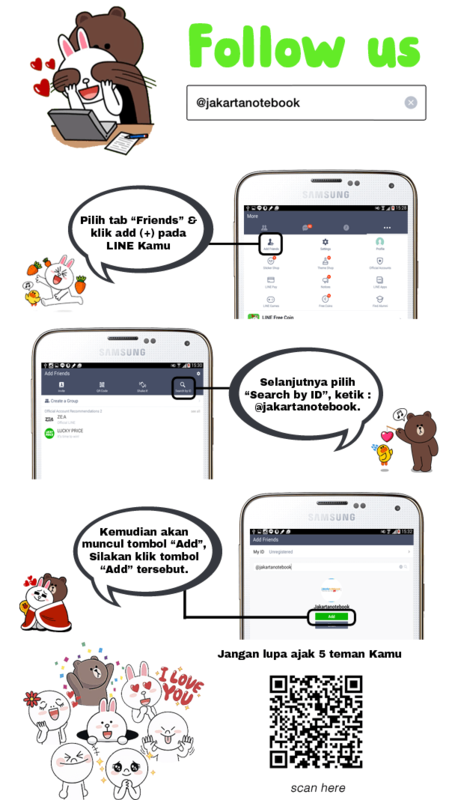 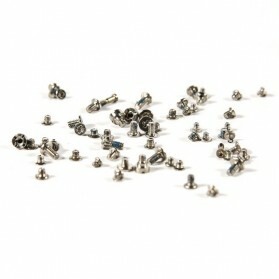 6 results found in "Spare Part Lainnya"
Screw Set for iPhone 5/5S. 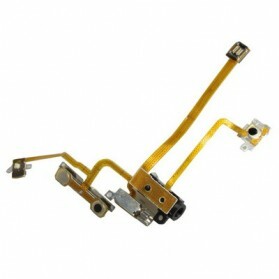 All kind of screw you need to repair your iPhone. 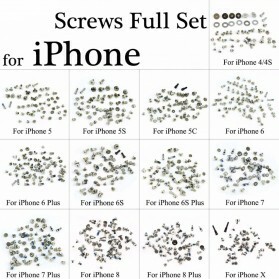 Screw Set for iPhone 6. 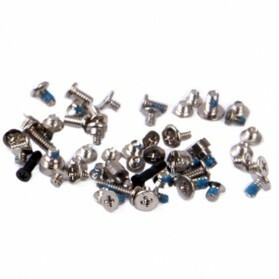 All kind of screw you need to repair your iPhone 6.